Practicality, affordability and tremendous potential! 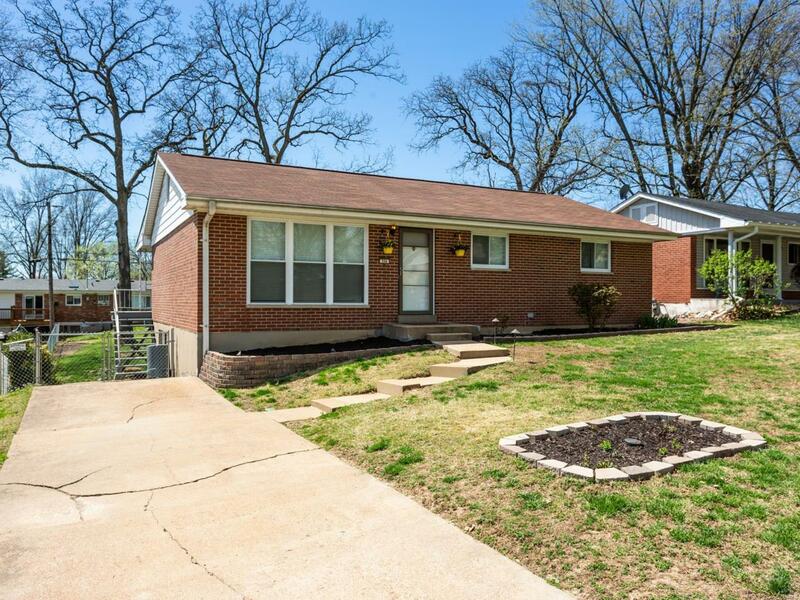 This all-brick ranch has so much to offer its new owners beginning w/ the inviting curb appeal & excellent location. The open flow between the family rm & large kitchen/breakfast rm make this home perfect for entertaining. The kitchen features solid oak cabinets w/ pullouts, newer oven, backsplash & new sliding glass door accessing the cantilever covered deck. 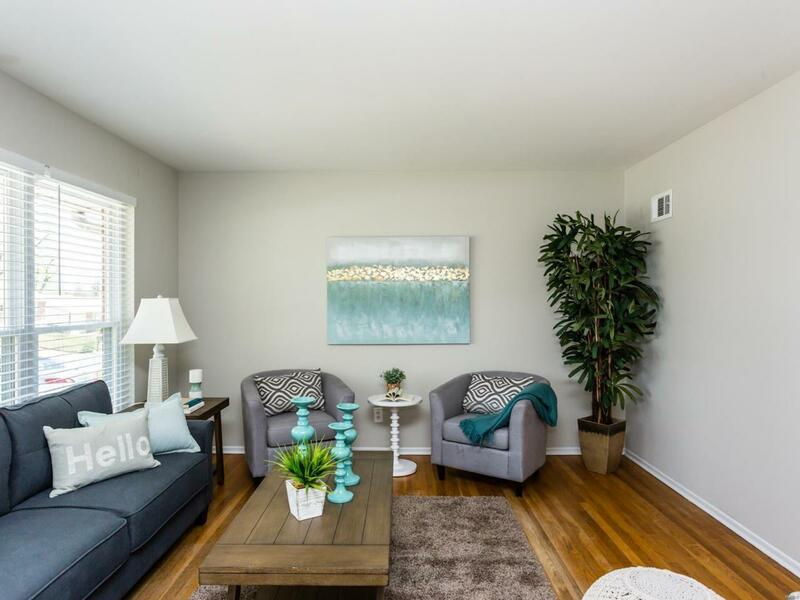 The tasteful decorations, neutral paint colors, original wood floors & some brand new wood-toned plank flooring lead you throughout the main level where you'll find 2 secondary bedms, roomy hall bathrm and a master bdrm suite. 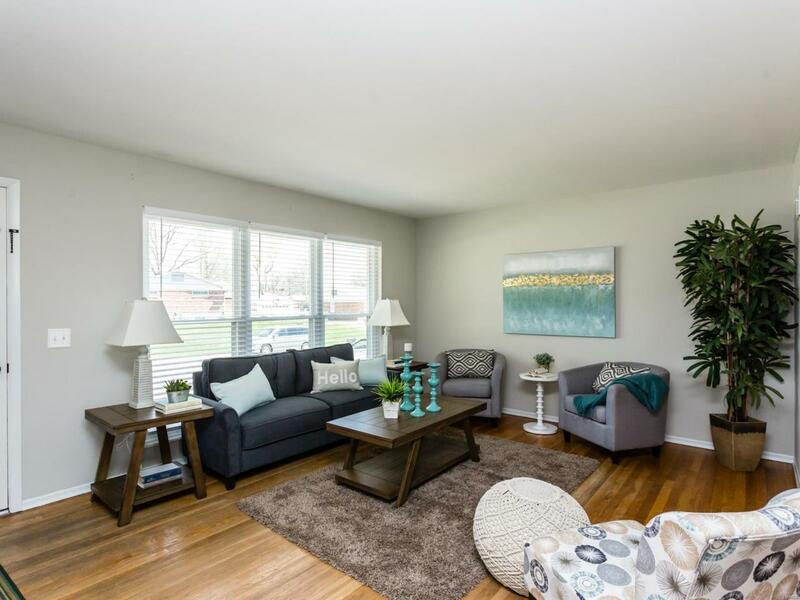 The finished lower level nearly doubles the home's square footage and offers plenty of natural light & walk-out. A 4th bedrm or office increases the versatility of the lower level. 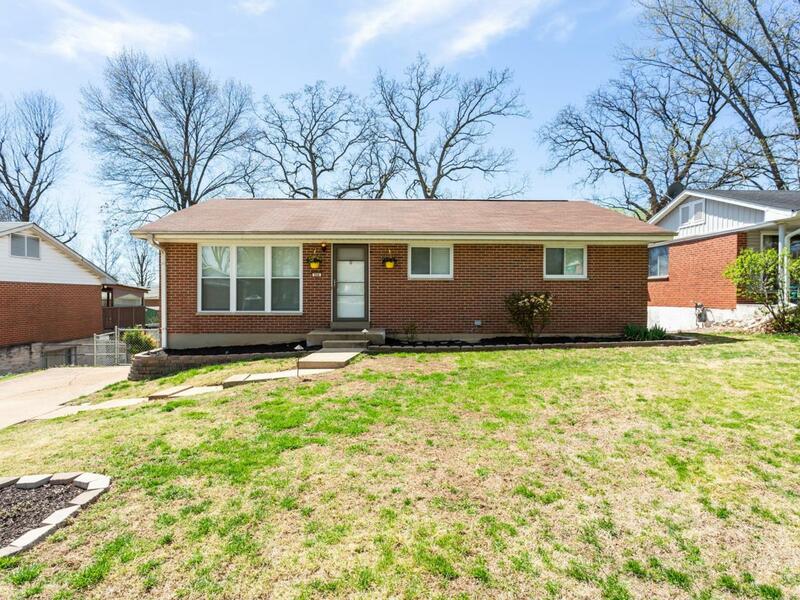 A huge level fenced backyard, 6yo HVAC, 4yo roof and 1yo vinyl windows & sliding glass door round out this magnificent home!